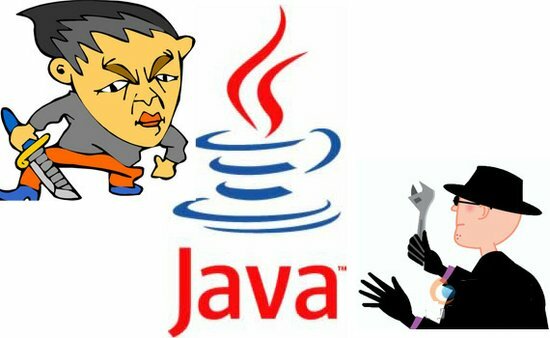 The Java language provides special support for the string concatenation operator ( + ), and for conversion of other objects to strings. String concatenation is implemented through the StringBuilder(or StringBuffer) class and its append method. 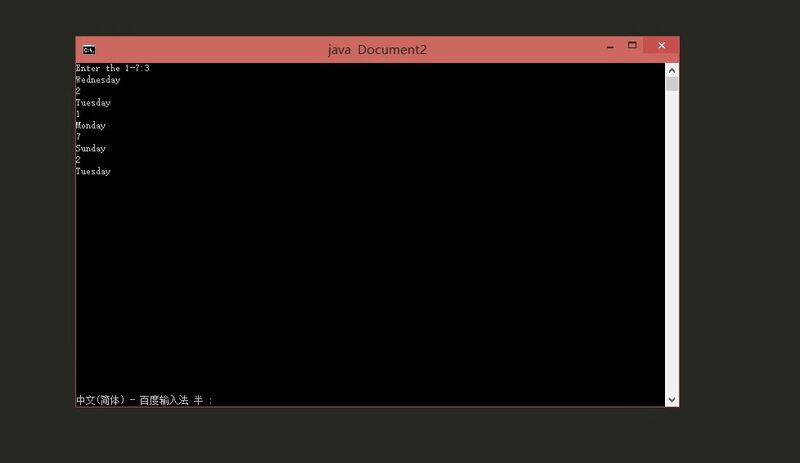 start cmd /k "cd %~dp1&java %~n1"